“Is this a correctives program?” Yes and no. The reason for the mixed answer is because it really depends on the intent of the user. 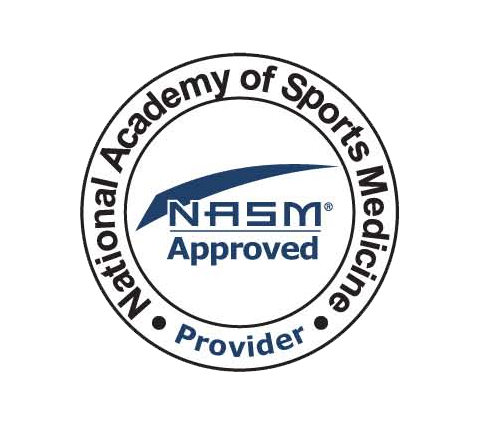 While DVRT Restoration can be used to reduce issues with injuries (assuming you have also contacted your health care provider), its major job is to find deficiencies in your movement that are keeping you from performing, feeling, and improving more. 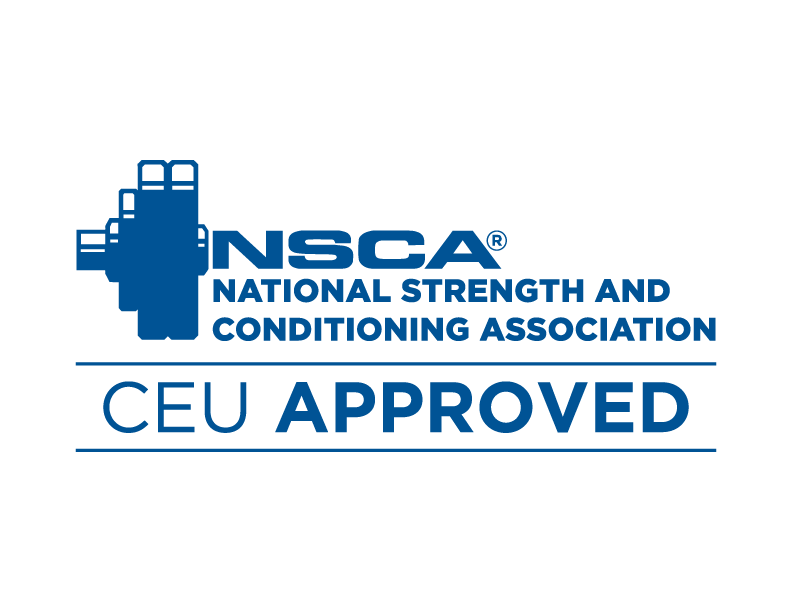 Simply, accomplishing the overall goal of strength training which is to improve movement efficiency. DVRT Restoration will delve a bit deeper into why and what is causing these movement compensations. 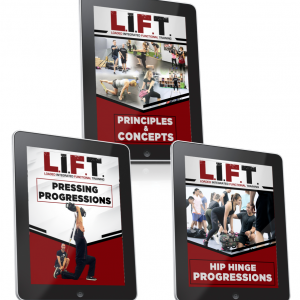 -9 Training modules to break down the science and real world application of corrective exercise, restorative movement, and real world strength training. -70 Training videos with over 3 1/2 hours of cuing and teaching of the progressive system of DVRT Restoration. 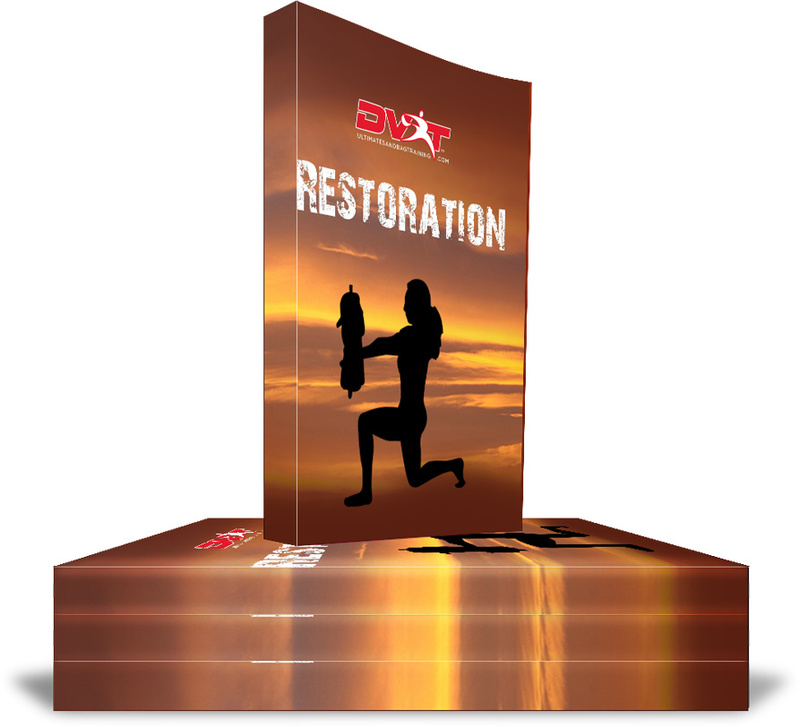 DVRT Restoration is a comprehensive program looking to build quality movement from the foundational to complex. Most fitness programs focus upon exercises, yet, the most important aspect to build before any other is the ability to move well. 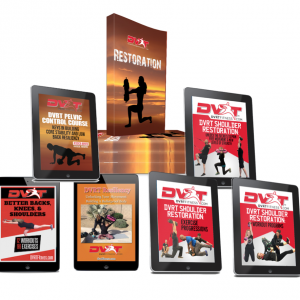 Based upon the most cutting-edge research, physical therapy techniques, and years of implementation the DVRT Restoration gives rapid improvements in all aspects of functional fitness. 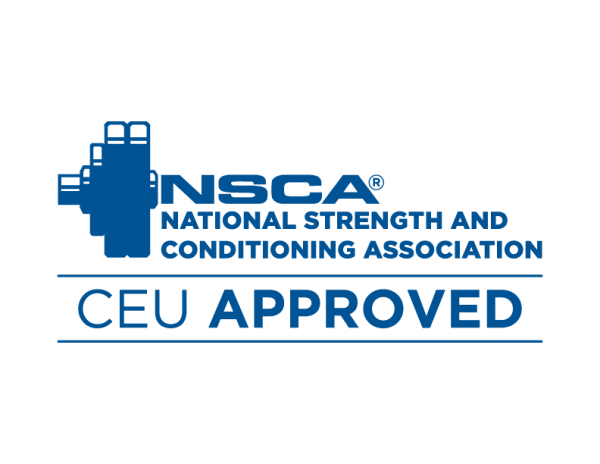 You will be shocked at how fast your flexibility improves, your strength increases, and your overall well-being heightens. The DVRT Restoration program is perfect for any ability level and addresses the most common issues those that wish to attain their fitness goals. That is our promise to you!